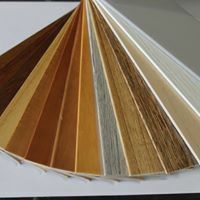 We have a wide range of coloured metal venetians, Wood venetians and textured or grain effect woods. A practical and stylish solution for your home. 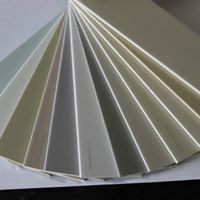 These offer privacy and light direction helping to avoid fading issues on carpets & upholstery. A popular choice in conservatories and on glass doors. Perfect fits can be venetian, roller or pleated. 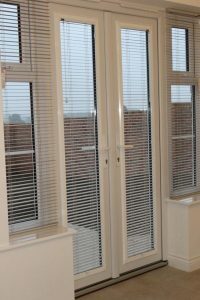 The benefits of these are that they are fitted to the window frame so are ideal for tilt and turn windows and will not blow around in the wind or move as a door is open and shut. Frames are available in white or brown.